The NOVA DIAMOND is our pride and joy of the women’s range. Incorporating high tech features, it’s easy to use and triumphant when it comes to support. The new Wire_Tec disperses direct pressure points while the X-Spine has been reworked to complement its overall function, whilst the outline is designed specifically for women. Women looking for a premium product and who love all aspects of Kiteboarding. Specifically designed for women, the new Women’s X_Spine is a thermo moulded EVA protection that protects the back without stiffening the harness. 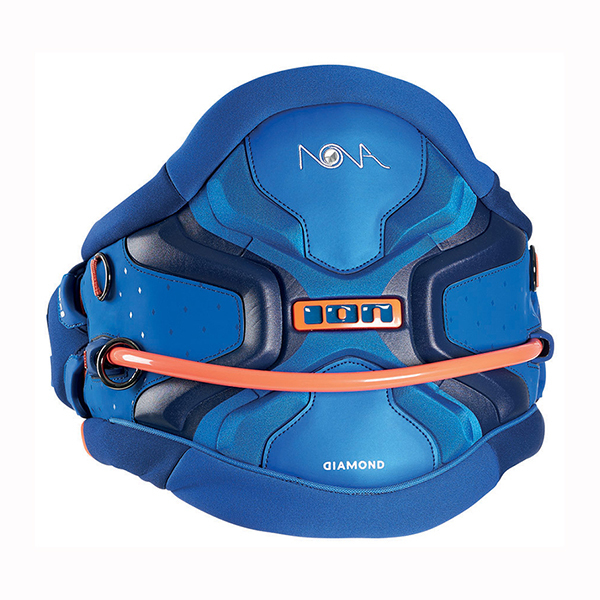 Specifically designed for women, the new Women’s X_Spine is a thermo moulded EVA protection that protects the back without stiffening the harness.